As Kirk argues, there are two No Man’s Skys. 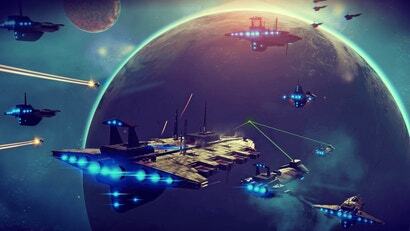 One is the game that shipped in 2016 to an increasingly hostile reception. 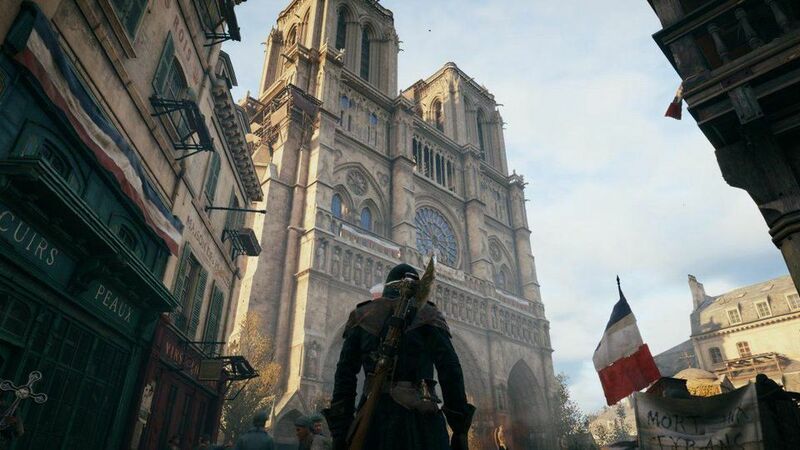 The other is the more recent game that is inspiring people to build enormous monuments to its creators. This is definitely an example of the latter. 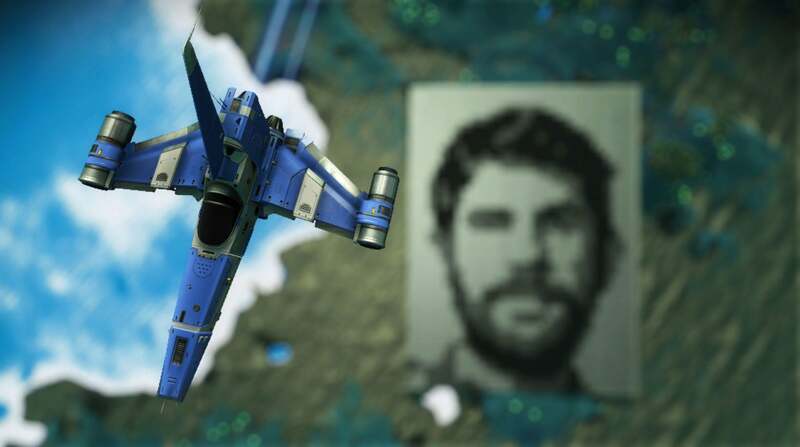 Created by Roland Oberheim, you’re looking at a tribute to Hello Games founder Sean Murray, constructed “pixel by pixel” by building black and white panels using a pixellated photo as reference. If you want to fly past and take a look, you can find it here. 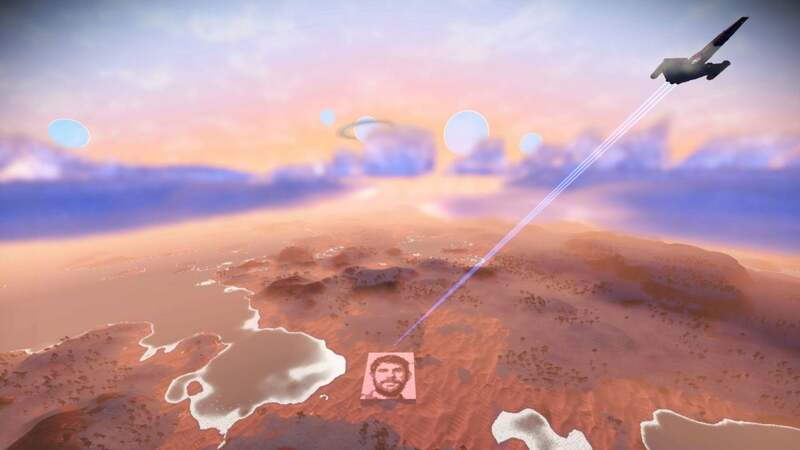 Could No Man’s Sky be the start of the OASIS?